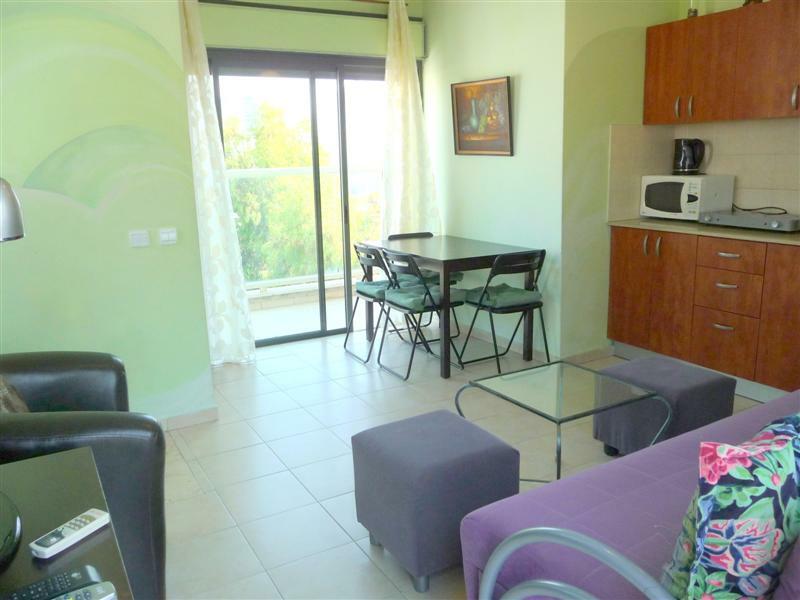 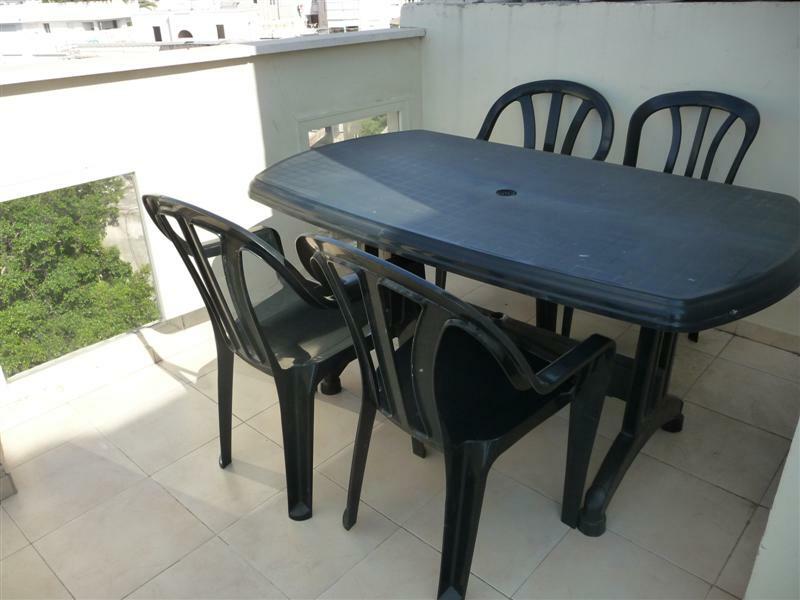 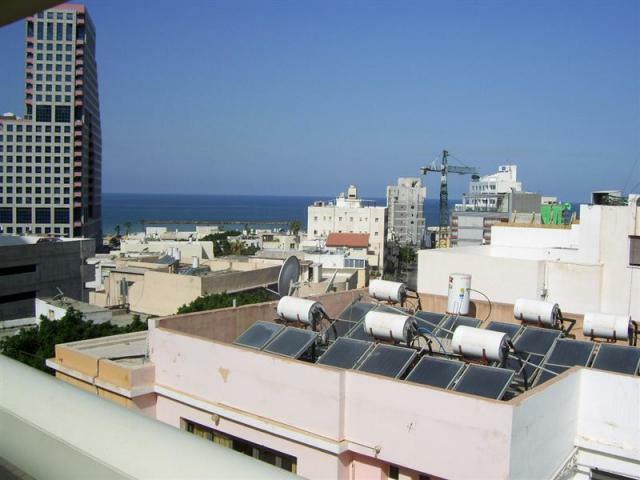 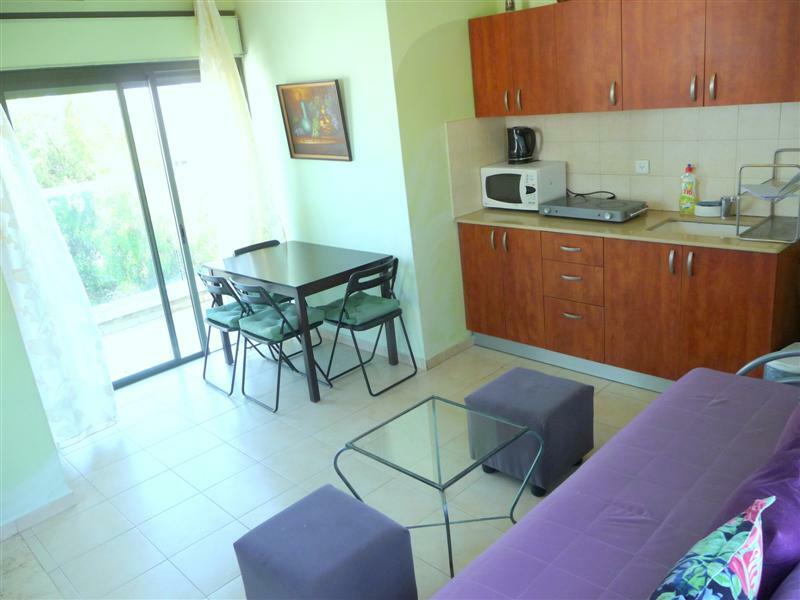 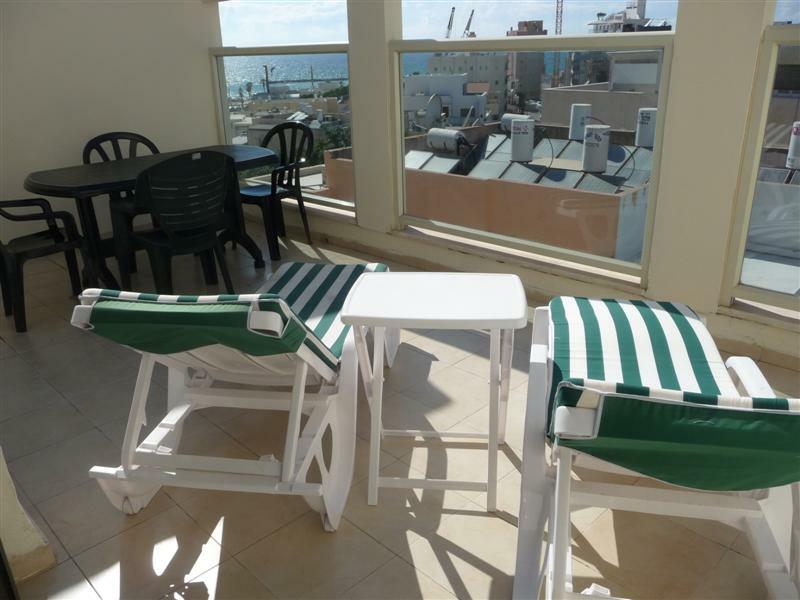 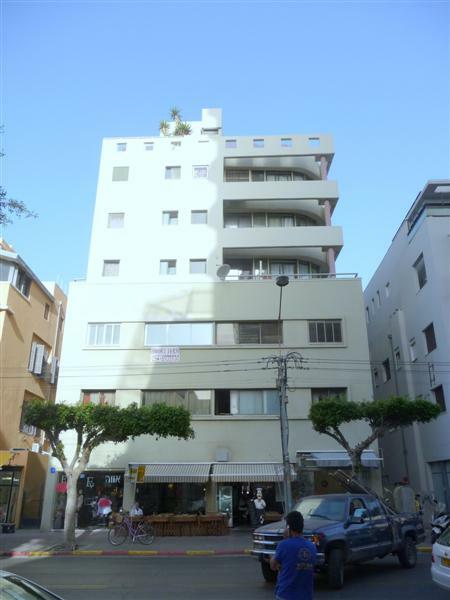 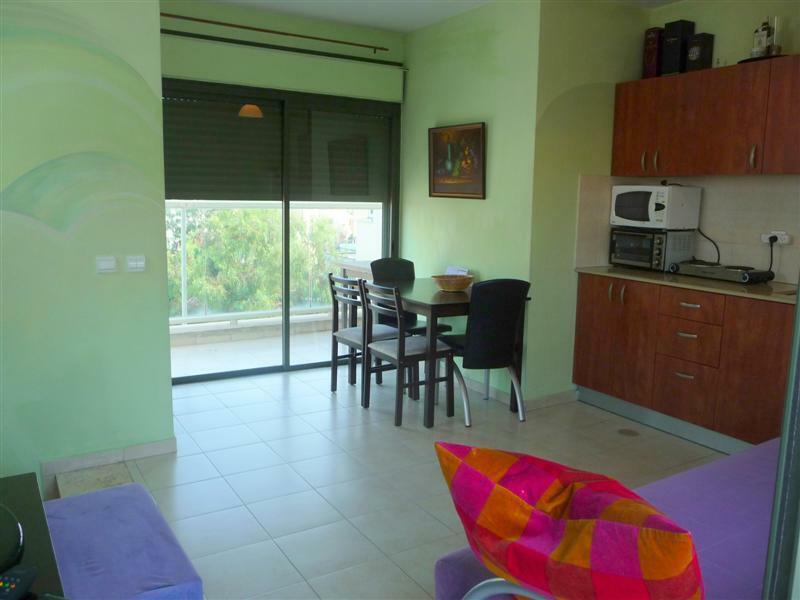 This two bedrooms duplex penthouse with 4 balconies,with excellent overlooking the sea and panorama of the city, is located in the heart of Tel-Aviv at the beginning of Ben Yehuda st, in a new building, at 5/6 floors. 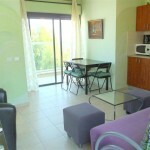 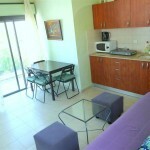 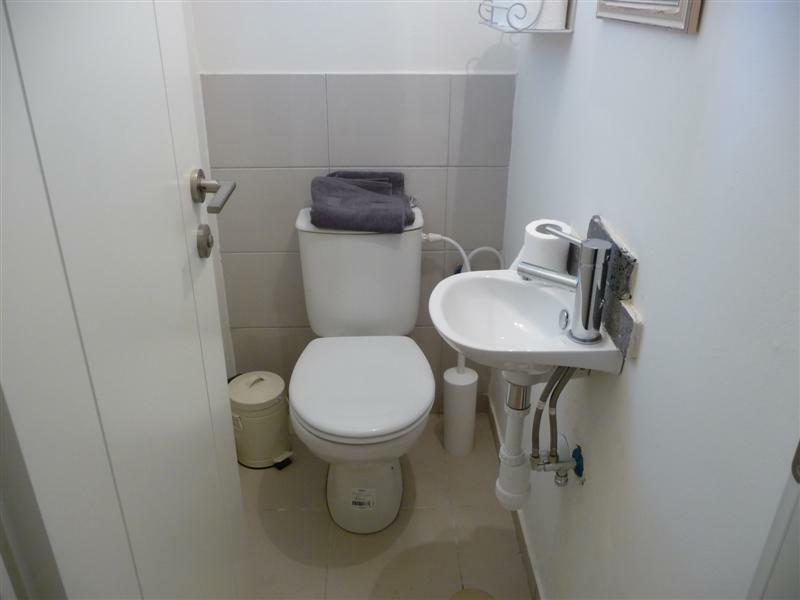 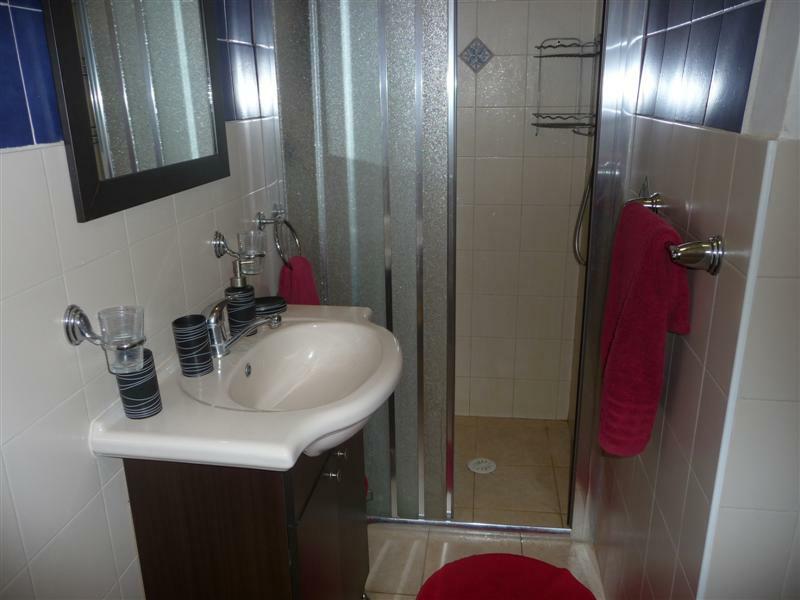 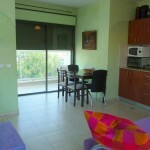 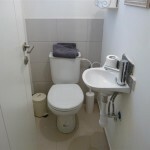 Bottom floor: entrance, bathroom with shower and washing machine, and two bedrooms ,one of which has 2 balconies, which was called to order Panorama Tel-Aviv’s downtown and an excellent view of the city sky-scrapers by. 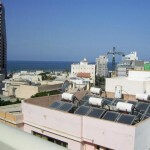 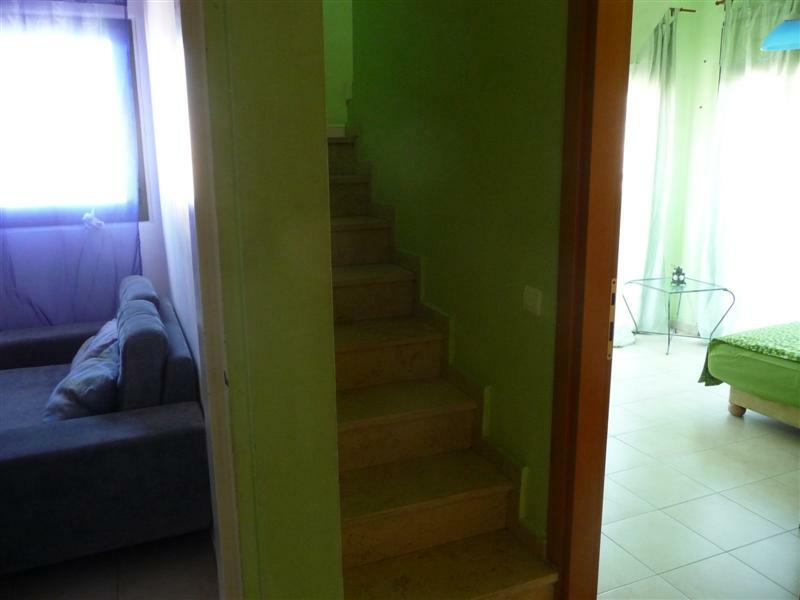 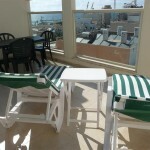 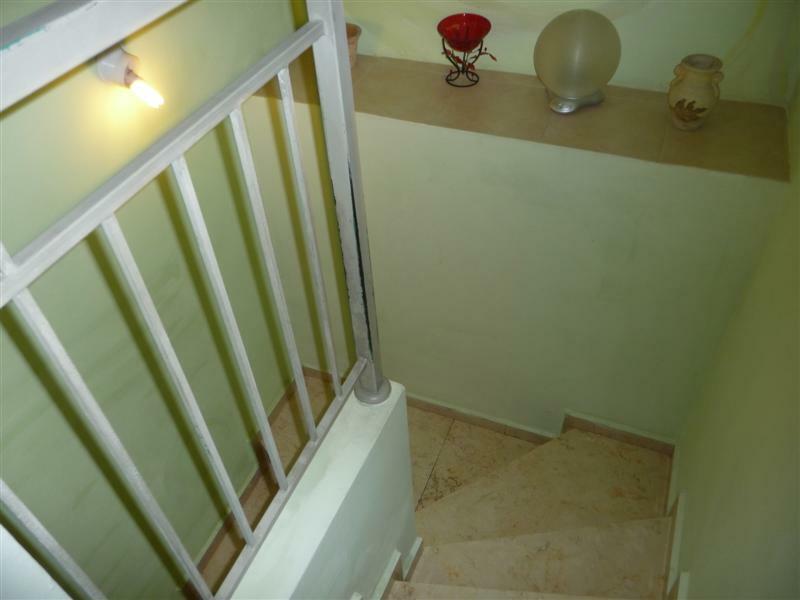 On top is an entrance to the salon with built in equipped kitchen, toilet , and two big balconies to the north west, overlooking the sea, and South East,overlooking the central Tel-Aviv. 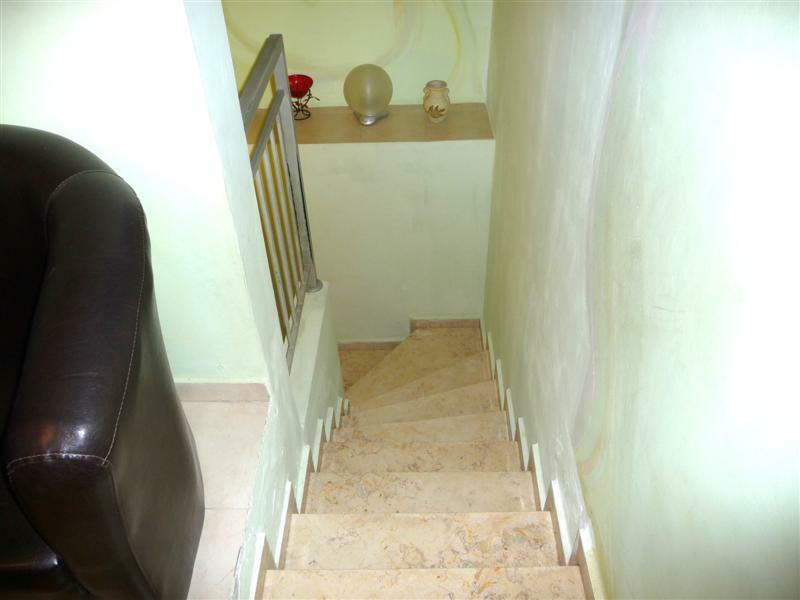 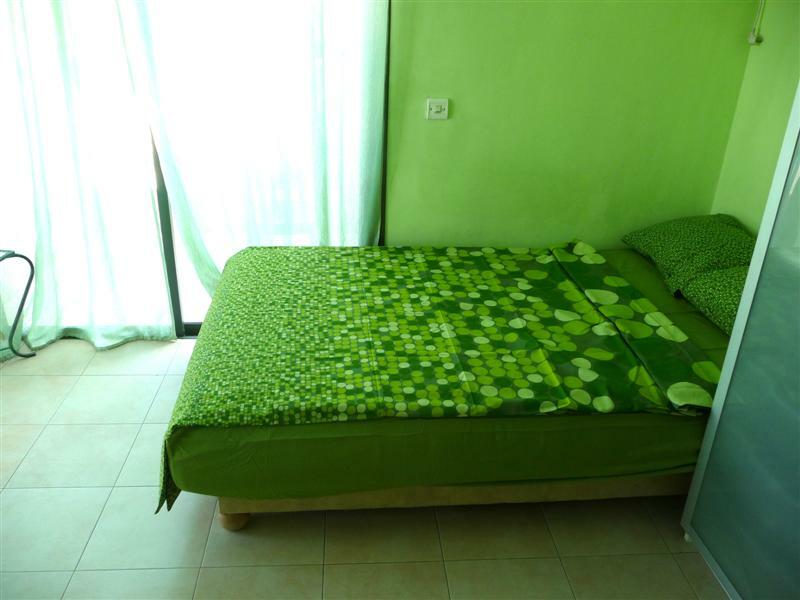 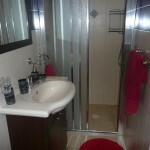 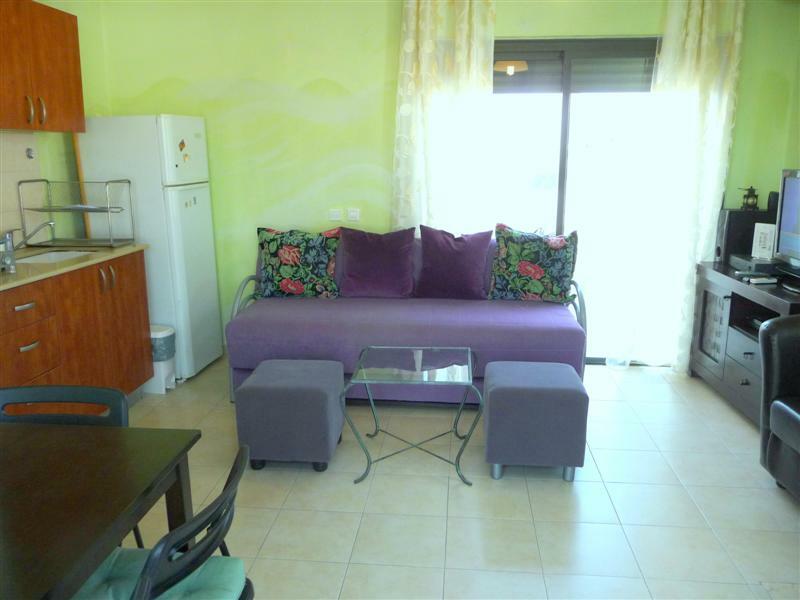 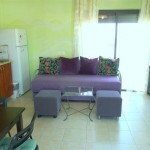 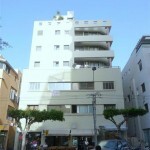 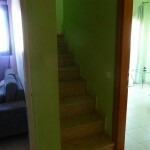 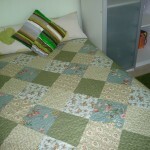 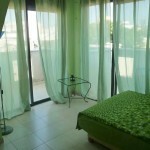 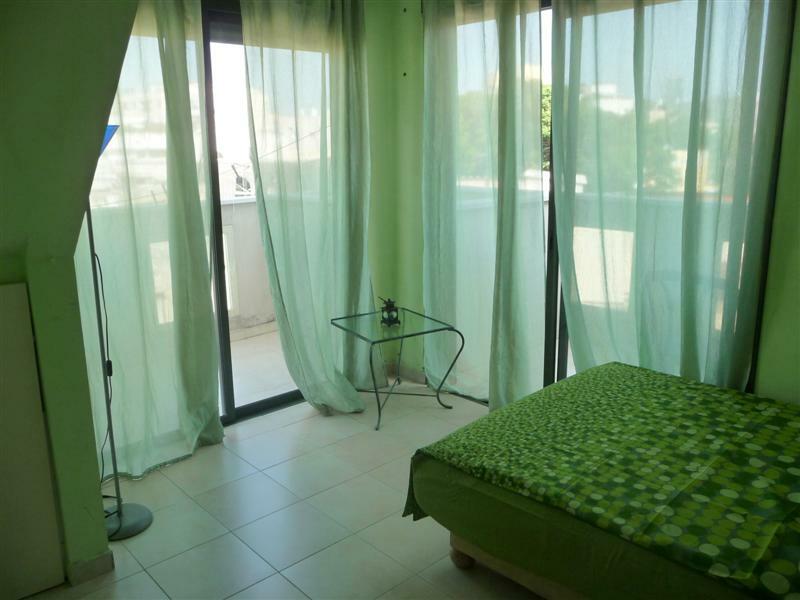 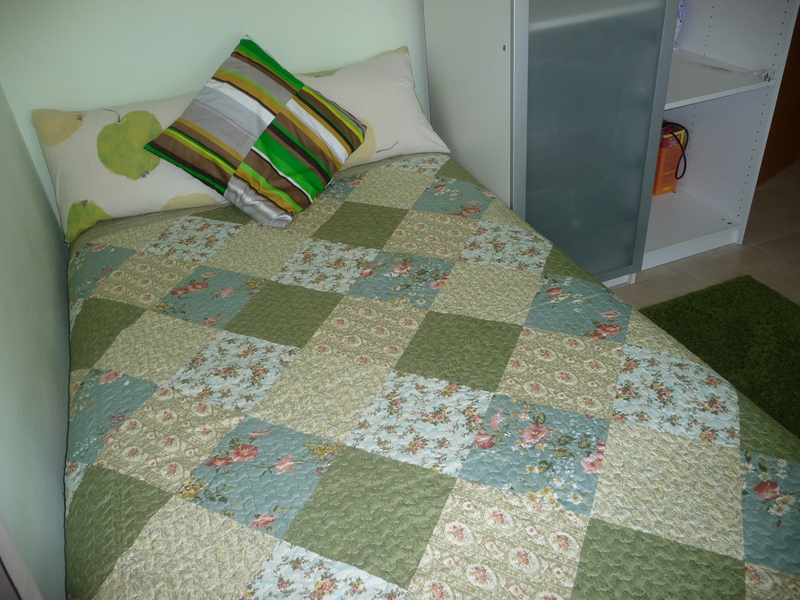 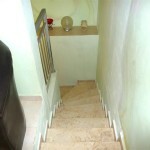 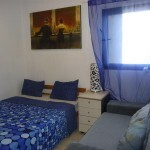 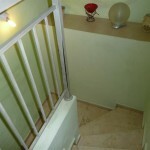 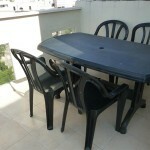 For short term vacation rentals!CableTV , Internet, 2 air-conditioners, washing machine.Occupancy-up to 7 persons.